The Institute fosters inter-disciplinary scholarly research, community and public engagement on issues related to South Asia and the Canadian South Asian Diaspora. View the current line-up of programs, events, conferences and more at the South Asian Studies Institute. View our biennial reports and Newsletters. Learn more about the South Asian Studies Institute. 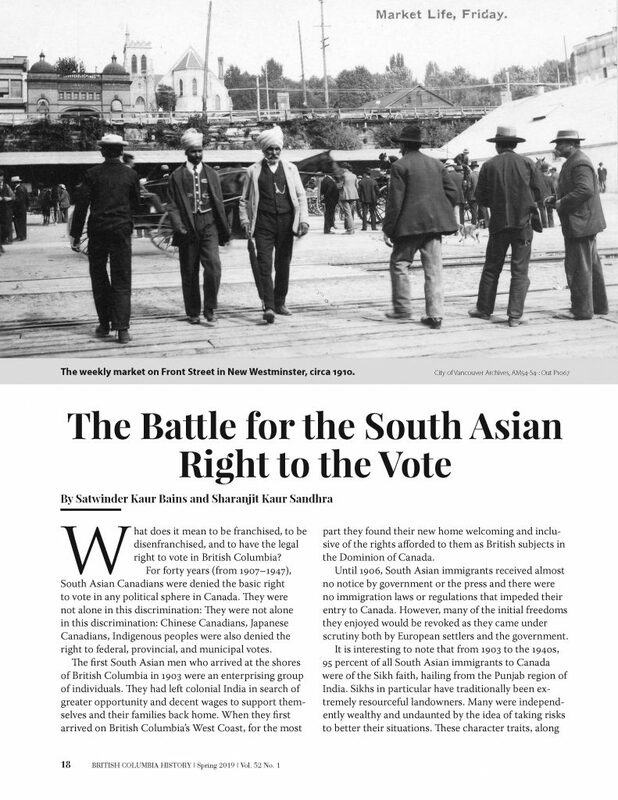 Peruse the latest news about the South Asian Studies Institute. In 2004 there was a meeting of the minds that build a visionary partnership between UFV and the South Asian community. 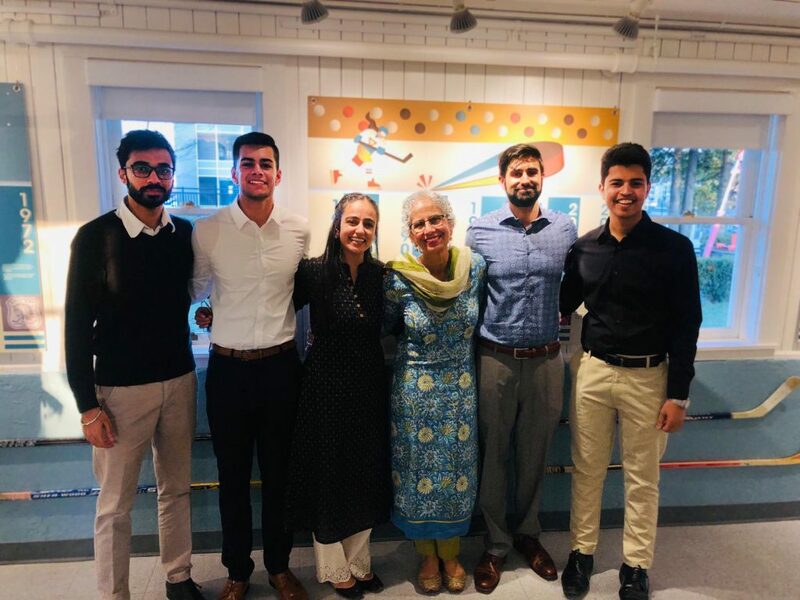 The South Asian Studies Institute's best practices and expertise gained and learned over the years has much to do with academic collaborative work, community collaborative work, collegiality, working with student researchers and volunteers, and intellectual creativity. ‌Thank you to the many donors who have helped the South Asian Studies Institute become a reality at UFV. Explore South Asian issues and scholarship with this compilation of related links, including library resources and listings of South Asian centres throughout the globe. 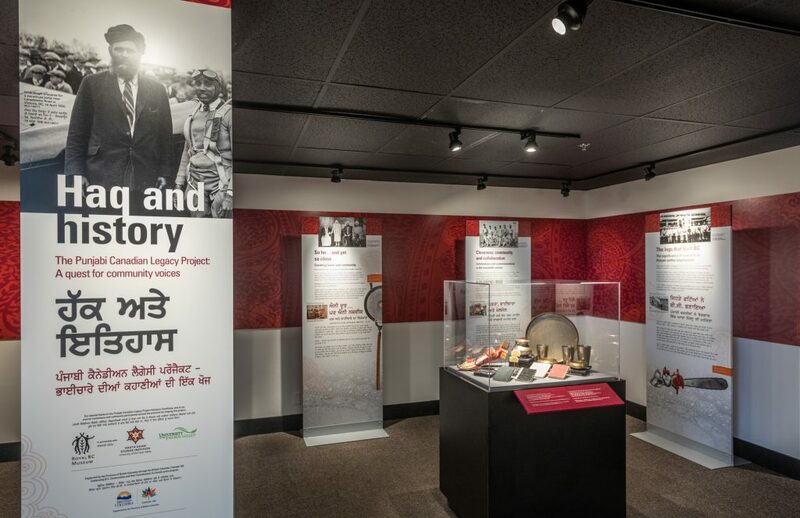 Explore an archive of past projects and exhibitions organized by the South Asian Studies Institute. We are happy to answer your questions and value your queries. Reach out to us anytime.